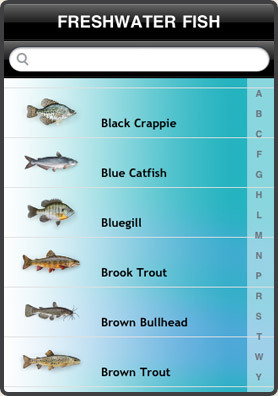 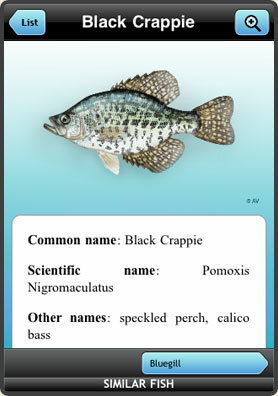 Find-A-Fish is an advanced freshwater fish identification application. 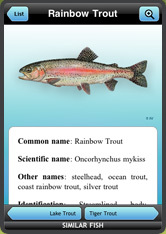 Stunning artwork, accurate desctiptions, helpful hints will help you distinguish between 60+ freshwater species. 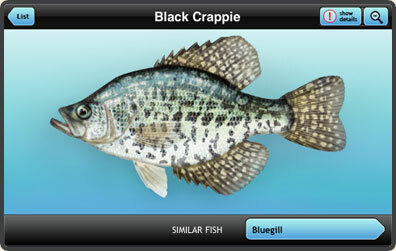 Navigate throught 60+ most popular FRESHWATER GAME FISH species in the United States. 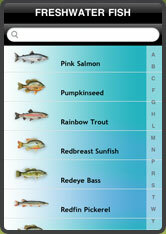 Even more fish will be added in furure versions of this application. 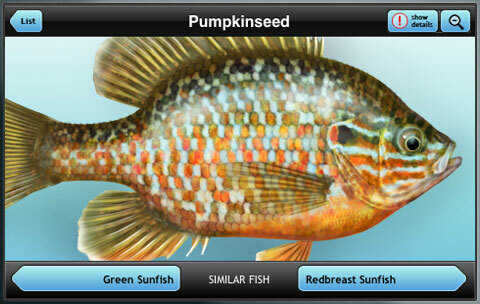 Beautigul and detailed image of the fish for easy recognition. 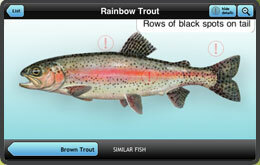 Tap screen anywhere to toggle between full screen and details view.  Tap (!) 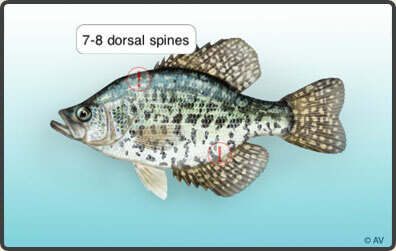 marks to display pop-up identification hints.